Chapel Hill is projected to open on Monday, 4/1/2019! Don't forget to register for our e-club to receive exclusive specials and coupons and important course updates! Register for our eclub to receive exclusive club offers and news. Book your round at Chapel Hill today! Learn more about our upcoming outings at Chapel Hill! Chapel Hill will officially open on Monday, 4/1 for the 2019 golf season! Chapel Hill Country Club debuted in 1969 and since then, has been a perennial favorite of both Lake County and McHenry County golfers. 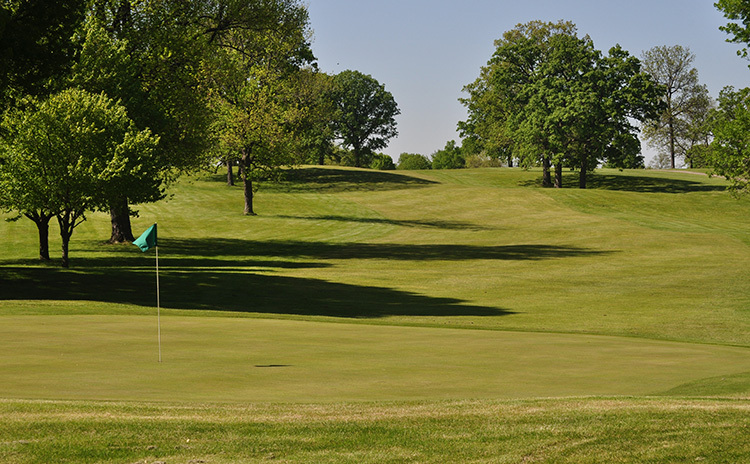 The course, located in Johnsburg, IL, features one of the area's most serene settings. Chapel Hill is truly a staple of Northwest Chicagoland golf. Operated by GolfVisions Management, Inc. since spring 2012, Chapel Hill is held in high regard by a loyal, and growing, customer base. 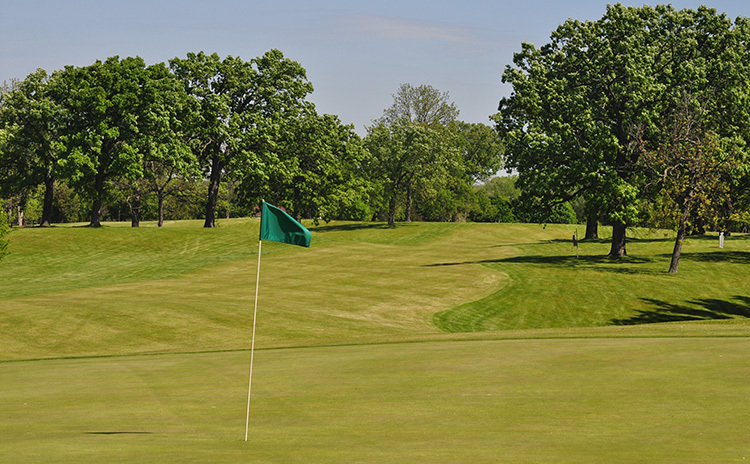 This 18-hole championship course takes golfers on a journey through subtle, rolling hills, beautiful mature trees including many burr oaks, and challenging small greens. Chapel Hill has undulating topography, tree-lined fairways and target-type greens. The monstrously-long par 5 on number 17 attracts scores of golfers looking for a friendly challenge. This course spans 6,103 yards for a par of 70. Here at Chapel Hill Country Club, we take pride in offering a high-quality course that features a challenging design set amid picturesque scenery. 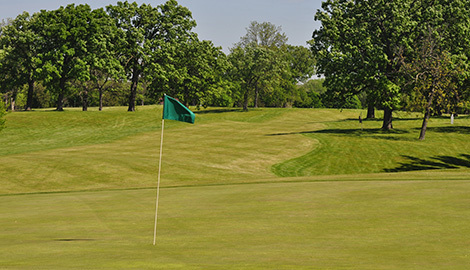 We also pride ourselves on combining friendly service with meticulous grounds maintenance to create one of the best affordable golf experiences in the entire Chicagoland area. Here at Chapel Hill Country Club we pride ourselves on the high quality of magnificent golf, superb amenities and outstanding service that we offer our valued customers. We have worked hard over the years to become a staple of the community, and in the process we have earned recognition as one of the region's premier golf experiences.